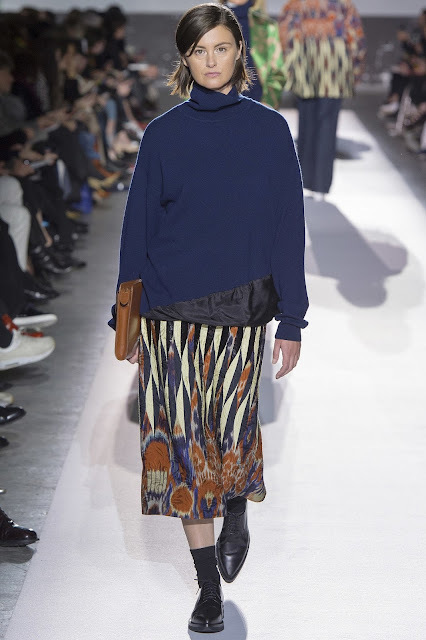 Belgian designer Dries Van Noten is the third generation of a family of tailors. Since starting his eponymous collection in 1986, his sleek label is associated with colour and pattern, structure and wearability. 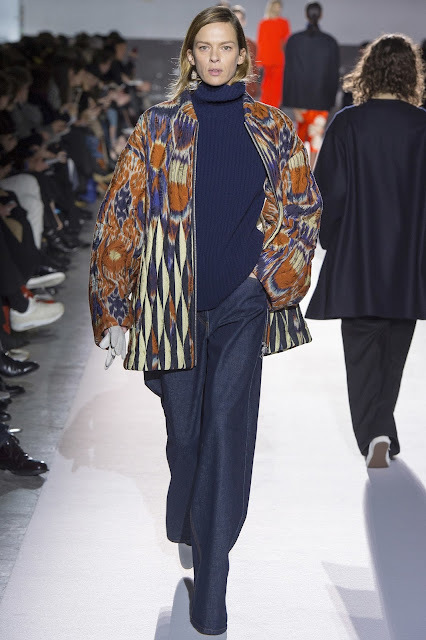 At Paris Fashion Week in March this year, his independent fashion house celebrated its 100th show. Drawing on fabrics and patterns from earlier collections, Van Noten reworked ikat to stunning effect. The stellar 2017 show was dubbed "Greatest Hits" and was lauded by most fashion writers as the highlight of Fashion Week. 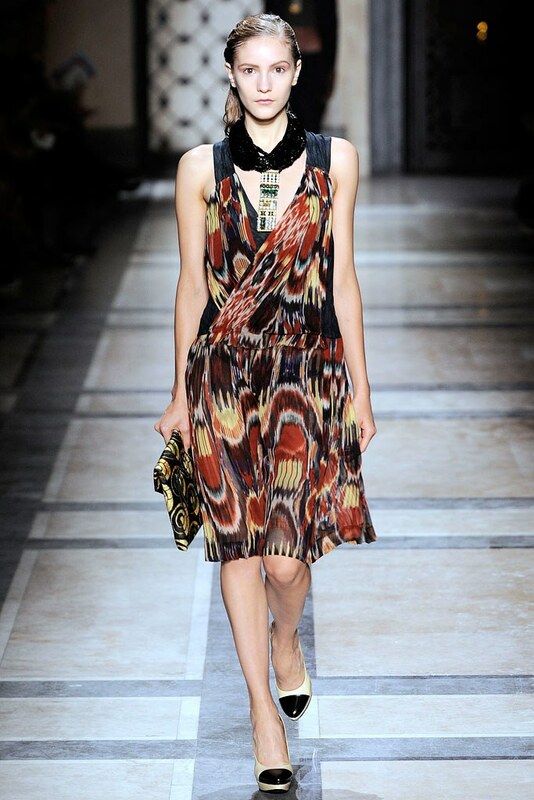 His spring/summer 2010 Ready to Wear collection for women and men was also a sensation and ikat, sourced from Uzbekistan, was a key feature. Below is a selection of swoon-worthy images from the 2010 spring/summer and 2017 autumn/winter collections.